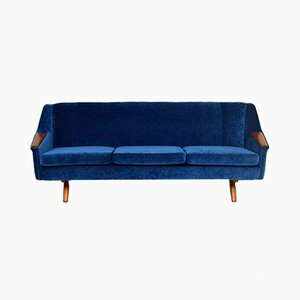 Couches, sofas, loveseats, and settees are not just for sitting, of course. 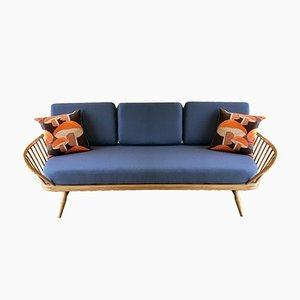 They are synonymous with lounging, relaxing, napping—not to mention binge-watching the latest Netflix series. 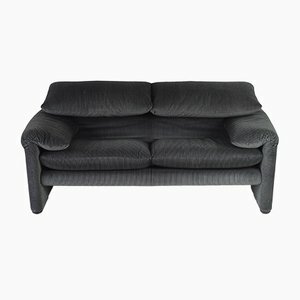 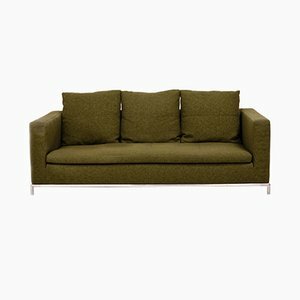 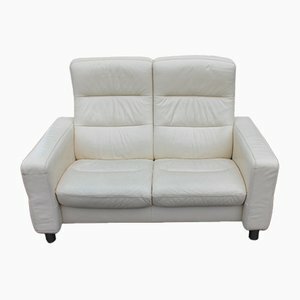 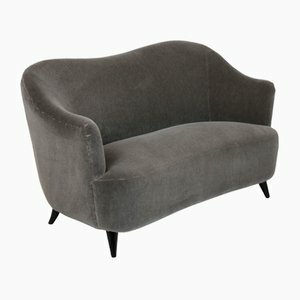 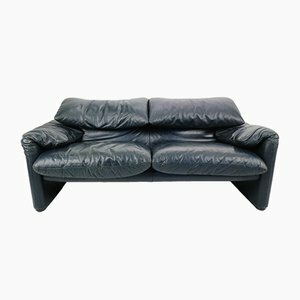 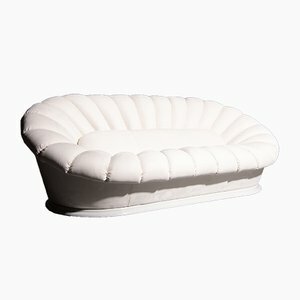 Evolution has selected for comfort (a win for the couch potatoes! 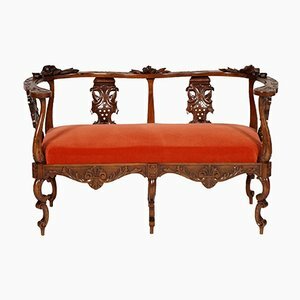 ), overthrowing the humble wooden bench intended as an obstacle to sloth in favor of the elegant, of the Louis XIV era and beyond that made repose a social activity. 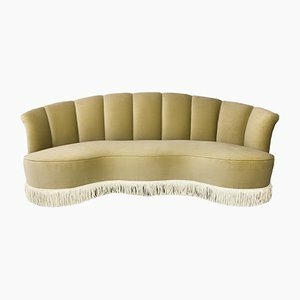 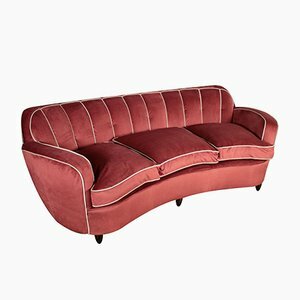 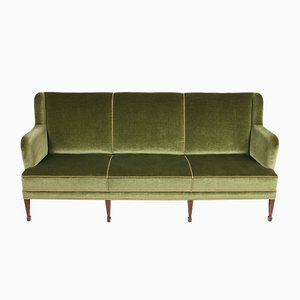 With the 20th century, the sofas we know and love—upholstered, cushioned, and ready for all things cozy—have triumphed. 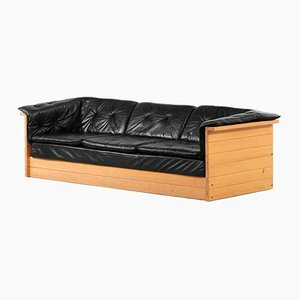 And here at Pamono, you can find it all. 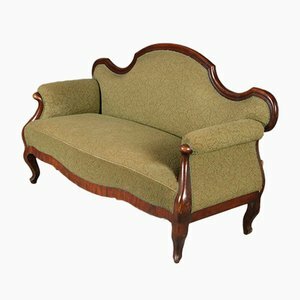 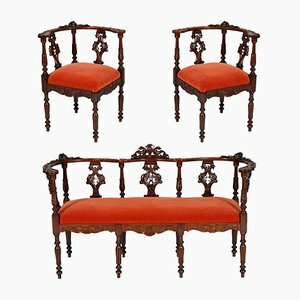 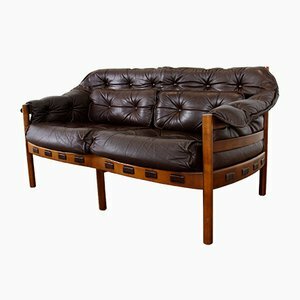 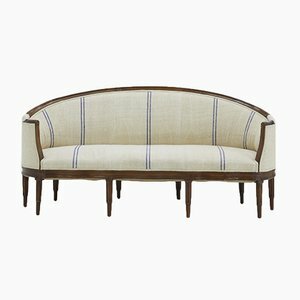 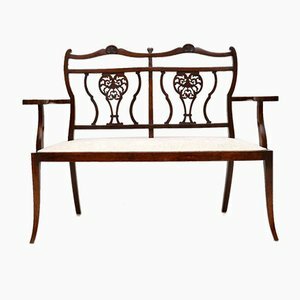 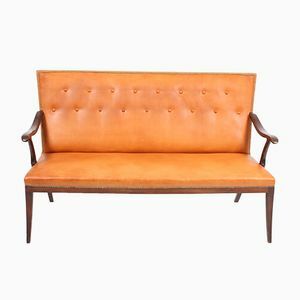 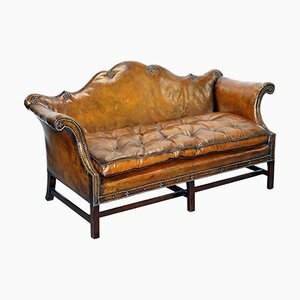 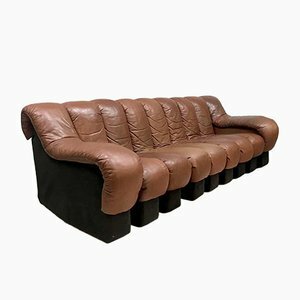 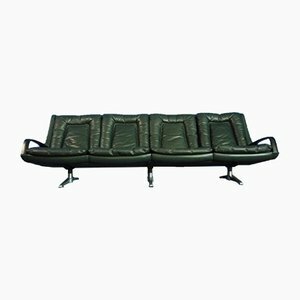 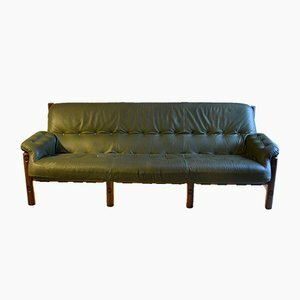 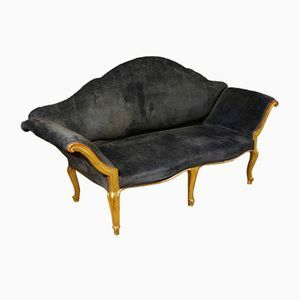 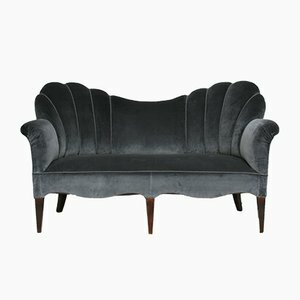 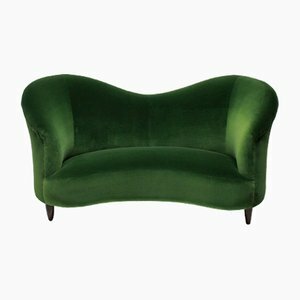 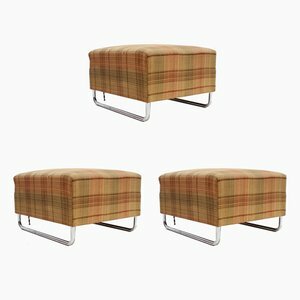 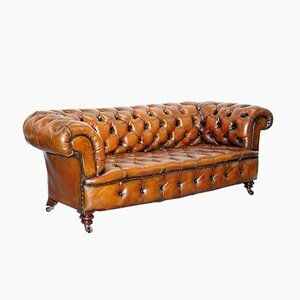 Whether you looking for divans, davenports, chesterfields, sectional, or daybeds, shop thousands of vintage seating pieces without even leaving your living room. 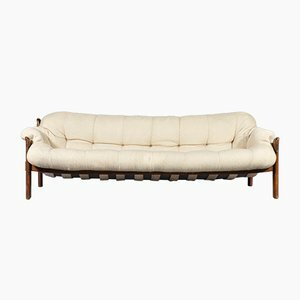 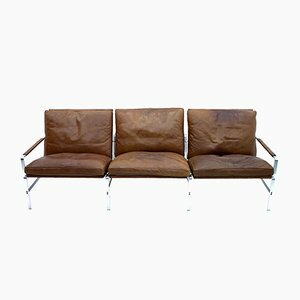 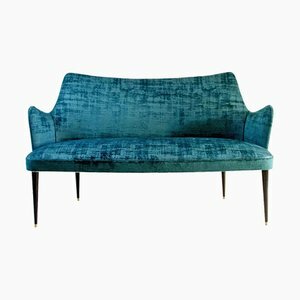 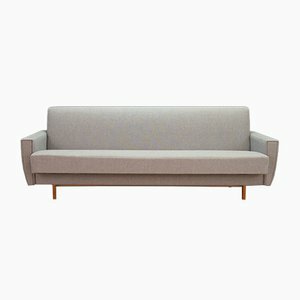 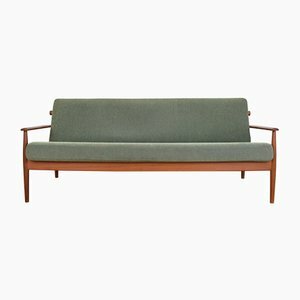 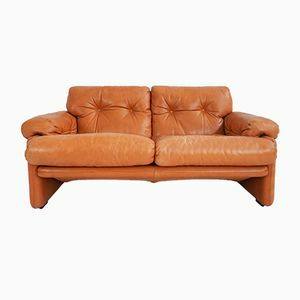 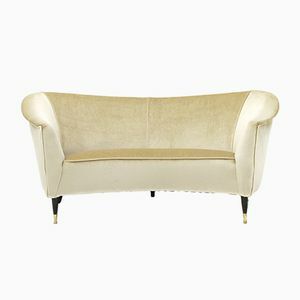 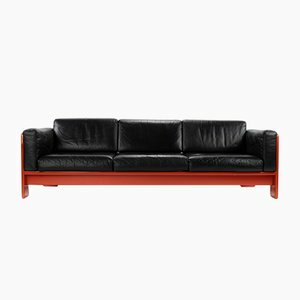 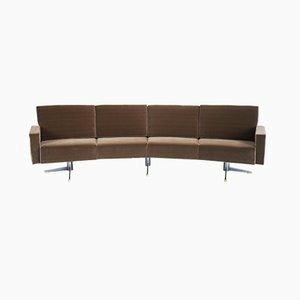 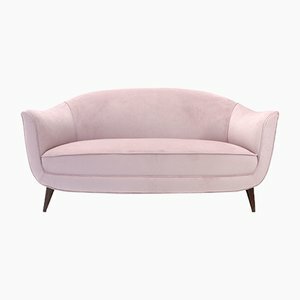 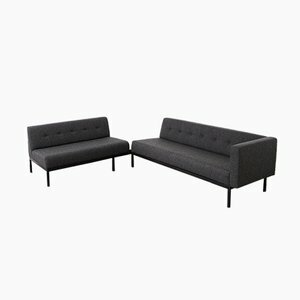 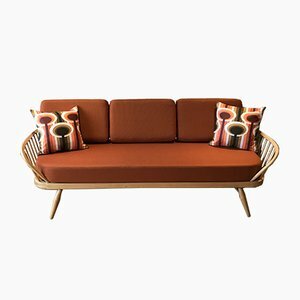 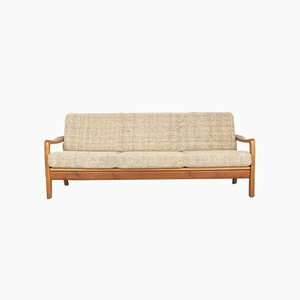 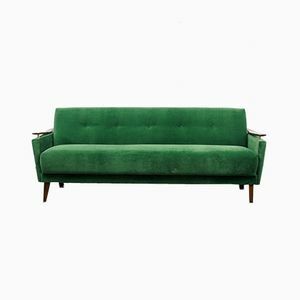 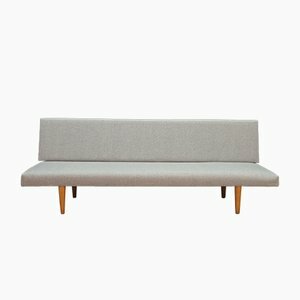 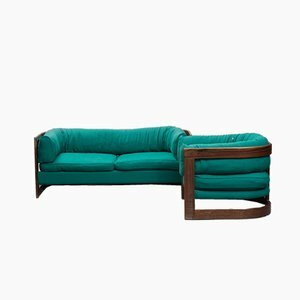 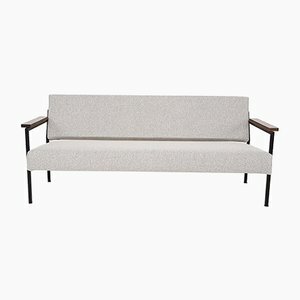 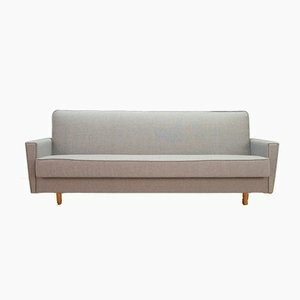 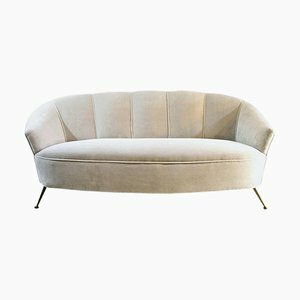 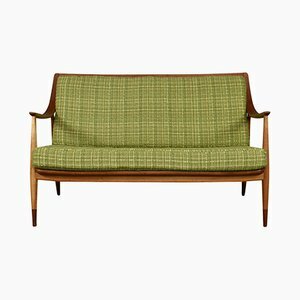 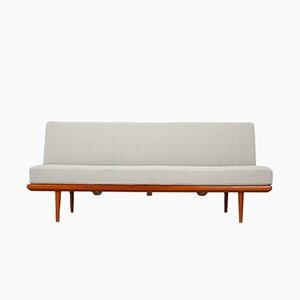 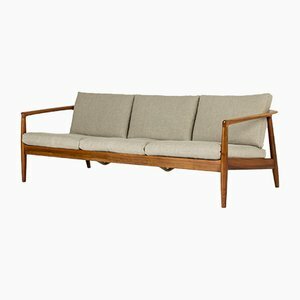 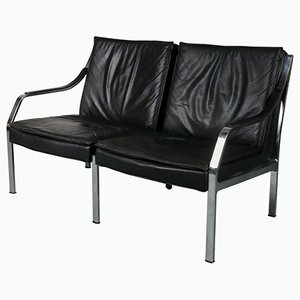 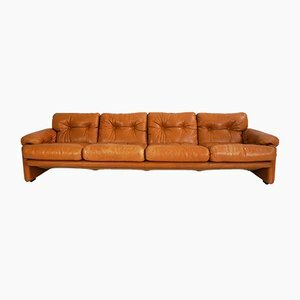 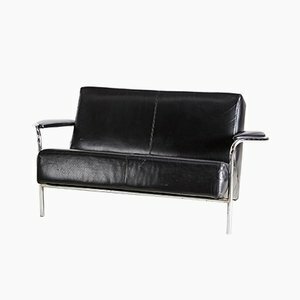 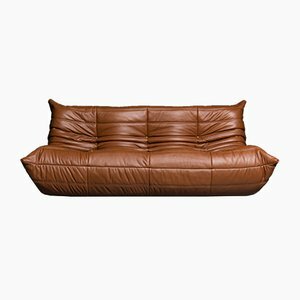 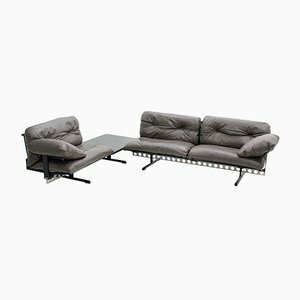 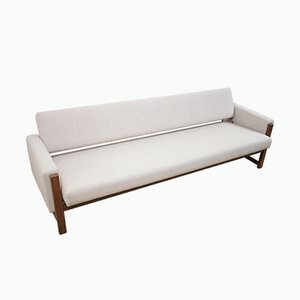 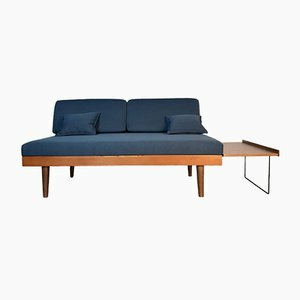 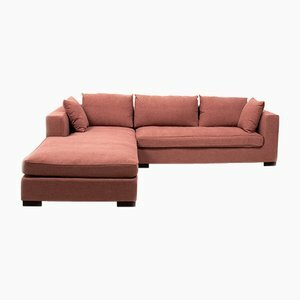 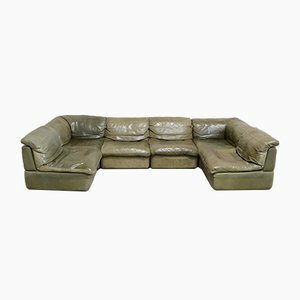 Pamono’s vintage couch and sofa collection is specialized in the midcentury modern style, with a ton of options created between the Bauhaus and Art Deco-infused 1930s and the organic-functionalist, postwar years and the sleek and sophisticated 1970s. 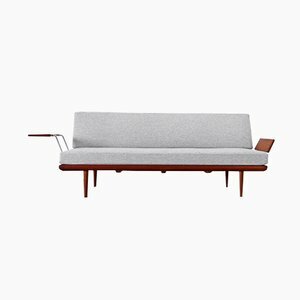 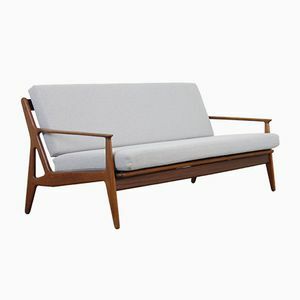 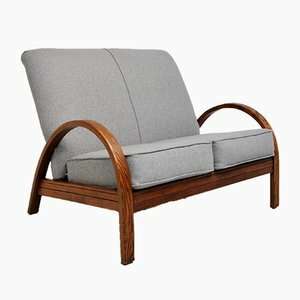 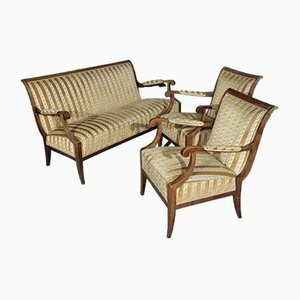 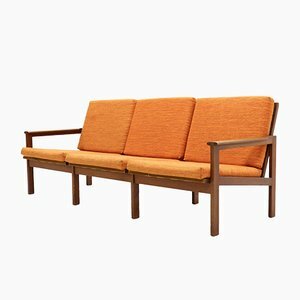 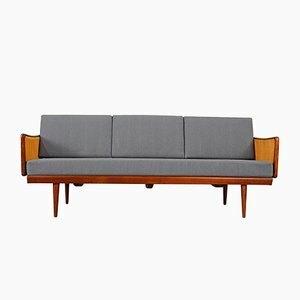 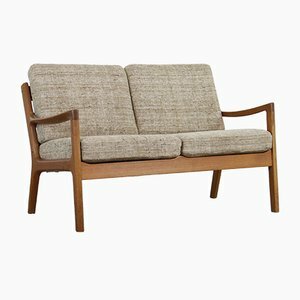 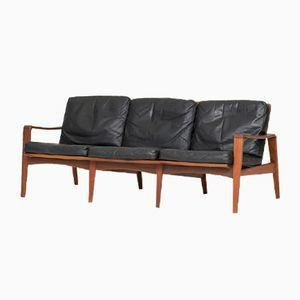 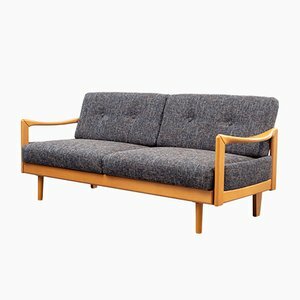 Scandinavian masters like , Børge Mogensen, Hans J. Wegner, Finn Juhl, and Arne Jacobsen—key figures in the timeless Danish modern movement—designed for popular brands like Fritz Hansen, France & Søn, and created finely crafted wooden-framed sofas to match their singular armchairs. 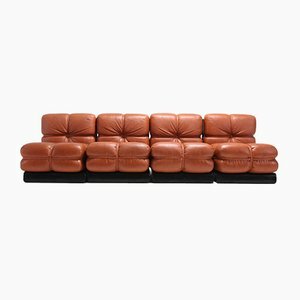 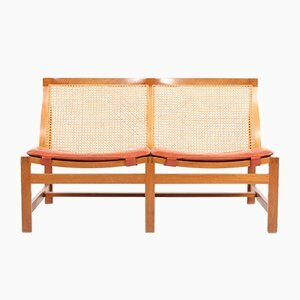 From Italy, you’ll find the supple yet simple lines of genius Italian designers, like Gio Ponti, Marco Zanuso, Ico Parisi, Osvaldo Borsani, Mario Bellini, and Afra & Tobia Scarpa. 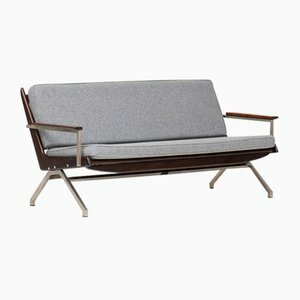 And from the Netherlands, there are a variety of pared-down, industrial-style pieces from manufacturers like Gispen and ‘t Spectrum. 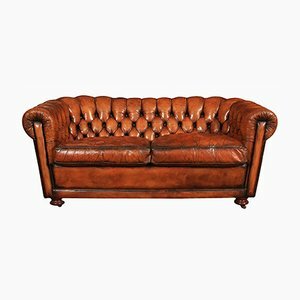 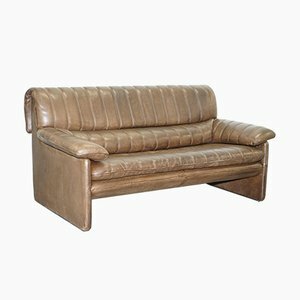 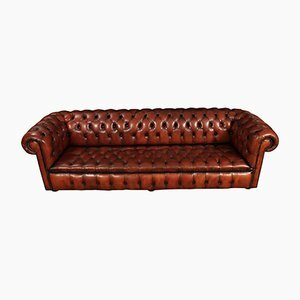 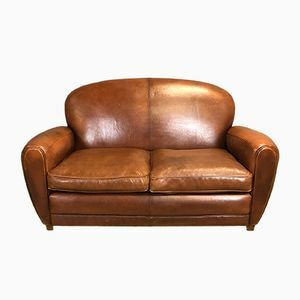 In a class of its own, Swiss manufacturer de Sede’s offers a lineage of premium, leather-clad sofas and suites. 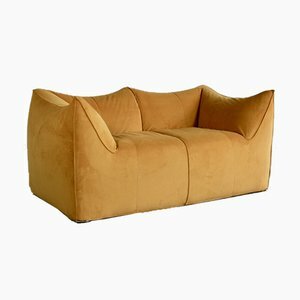 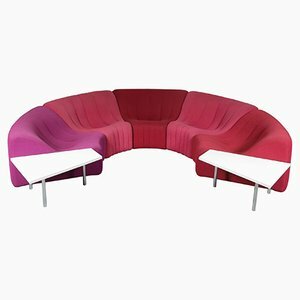 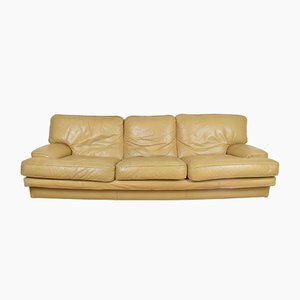 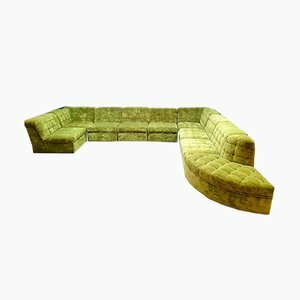 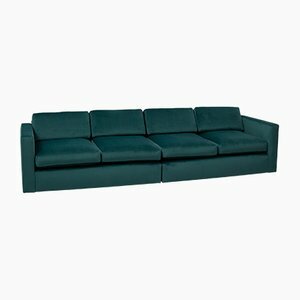 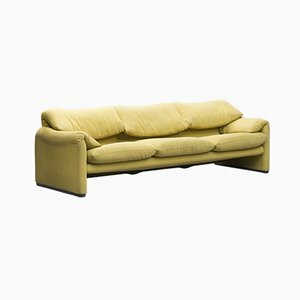 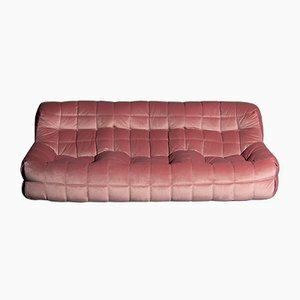 And then there’s the brightly colored, highly sculptural sofas that emerged in the 1960s—such as the Cleopatra and Tongue Sofas by visionary brand Artifort. 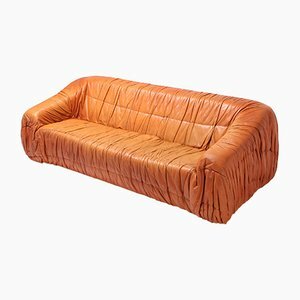 And don’t forget the postmodern eyecatchers from the likes of Gaetano Pesce and Alessandro Mendini. 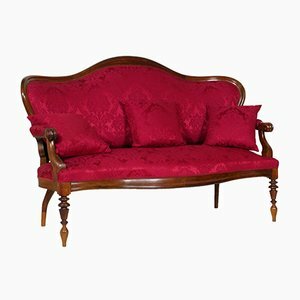 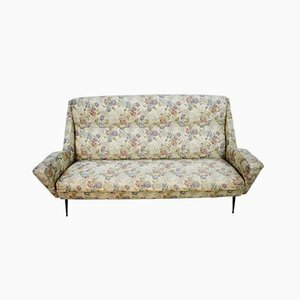 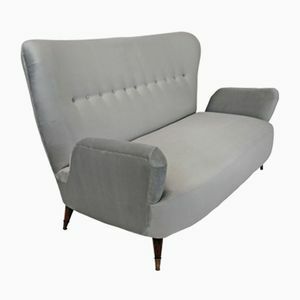 Whatever living space you have in mind, Pamono has the vintage sofa to fill it. 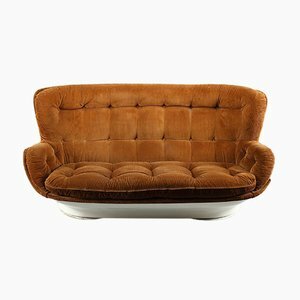 The entire history of design is here to peruse. 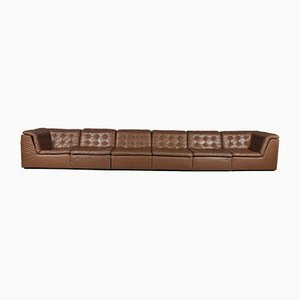 You’re sure to find just the right piece to fit your taste. 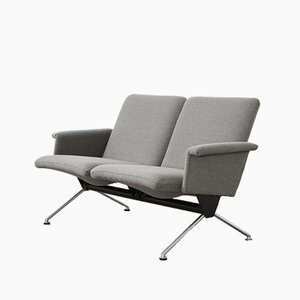 Pamono: Design for a life less ordinary.